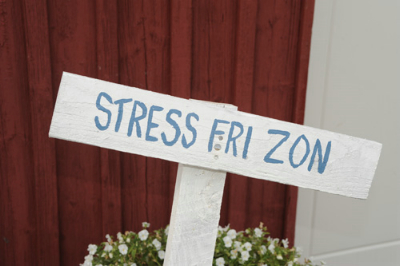 Activities in the area include minigolf, beach volleyball and playground. 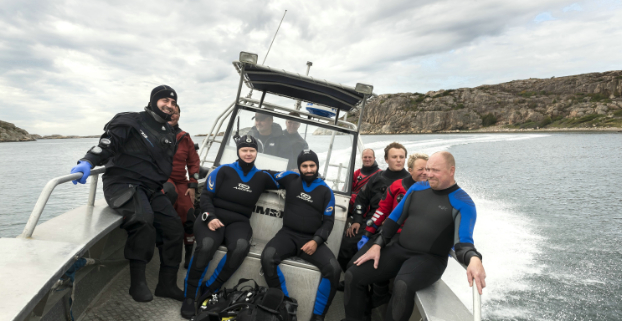 Nice swimming from a sandy beach, cliffs and diving tower. Restaurant with entertainment in peak season. 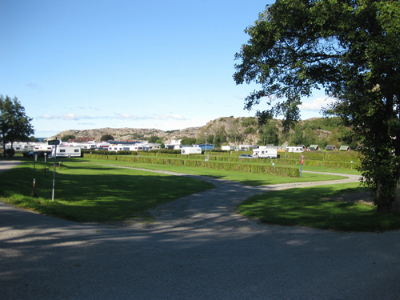 Nordic Camping Edsvik offer accommodation for everyone. Basic alternative for you looking for an overnight stay, as well as more comfortable accommodation with shower and WC. 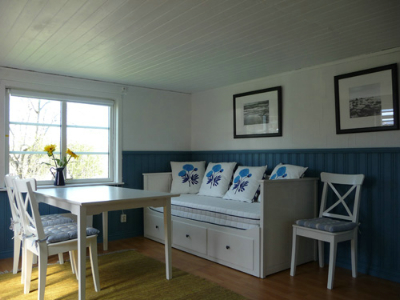 The self-catering cottages are the alternative when you are seeking comfort. 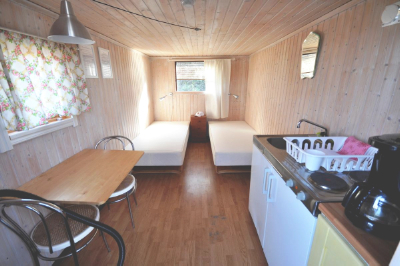 They have shower and WC, kitchen, veranda, parking, etc. Some have sea view! 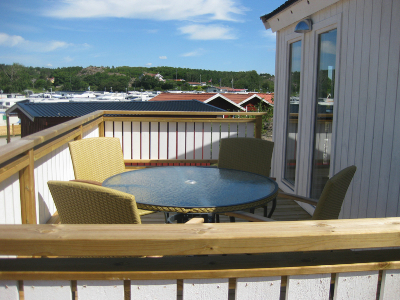 For more basic accommodation chose one of the cosy cabins. 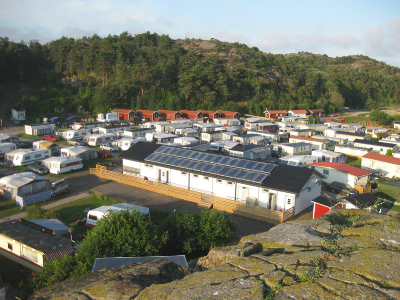 Nordic Camping Edsvik has camping pitches for caravans, motorhomes and tents, with or without electricity. 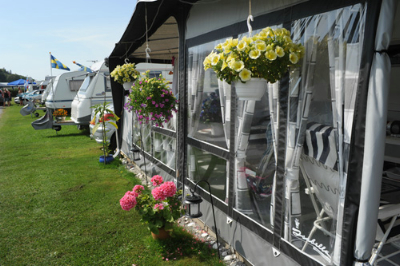 The pitches vary in size and location with sunny pitches by the water, shaded pitches, pitches close to the beach or lush pitches by the edge of the forest. Some pitches offer the ability to connect to water and sewer. There is a service centre with waste dump station for motorhome guests. There are also some really large pitches for caravans/motorhomes. 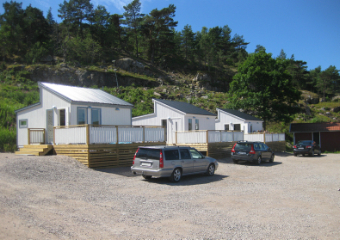 Nordic Camping Edsvik has a service building of very high standard. 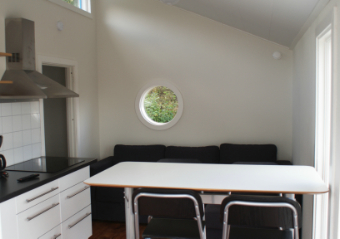 It was built using the latest technology with heating/hot water produced by solar panels and an air source heat pump. 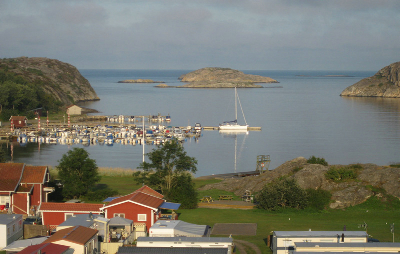 Nordic Camping Edsvik offers varied holiday accommodation in cottages of different standards and character, ranging from two to six beds. 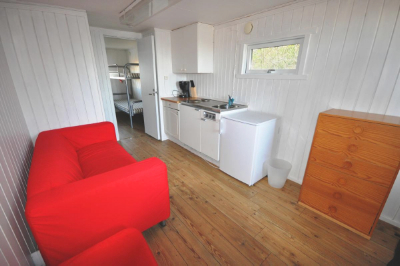 There are more basic alternatives for guests just looking for an overnight stay, as well as more comfortable accommodation with shower and WC. 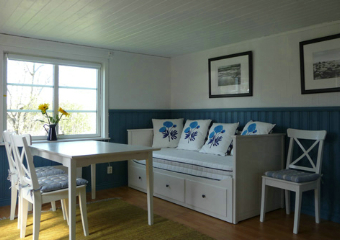 A self-catering cottage is the option for guests who want comfortable and convenient accommodation. 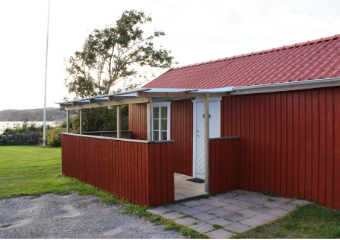 The cottages have a shower and WC, kitchen, veranda, parking, etc. 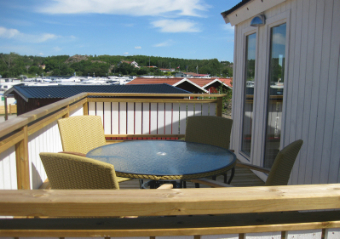 If you are looking for more basic accommodation, choose one of the cottages. 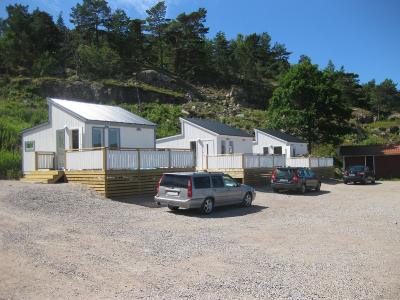 There is a parkingspace for one car next to each cottage.